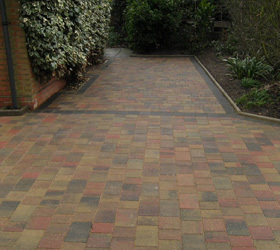 Providing Driveway and Patio Services. 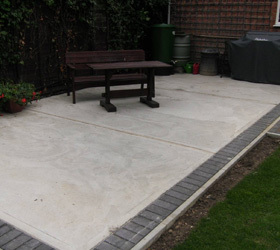 quote and we can discuss your requirements. 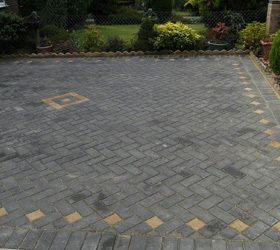 Welcome To Drives 4 U Ltd.
of Lowestoft, driveways, paving and landscaping. 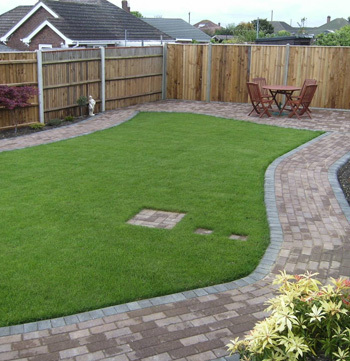 Creating beautiful, quality driveways, paths, walls, gardens and fencing to a standard that will enhance the look and value of any home. Established in 2004 by founder Alex Warren, we offer a wide range of quality products, helpful advice and no pressure sales. 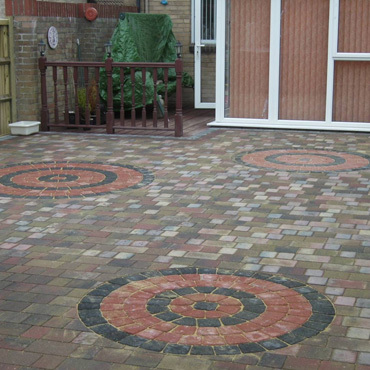 Contact us for a free no obligation quote and we can discuss your requirements. We are also Waveney District and Suffolk County Council accredited and authorised to carry out work to public footpaths. Covering Lowestoft, Beccles, Great Yarmouth, Bungay, Southwold, Bradwell, Halesworth and surrounding areas. Personal visit from our assessor or business owner to discuss your requirements. 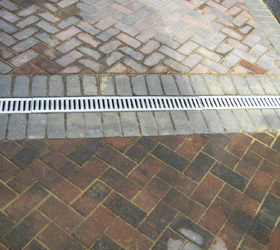 Our expert fitters will install your product with the least possible inconvenience to you. 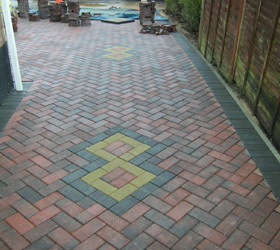 Once complete we'll walk you round the finished installation to ensure you are 100% happy.